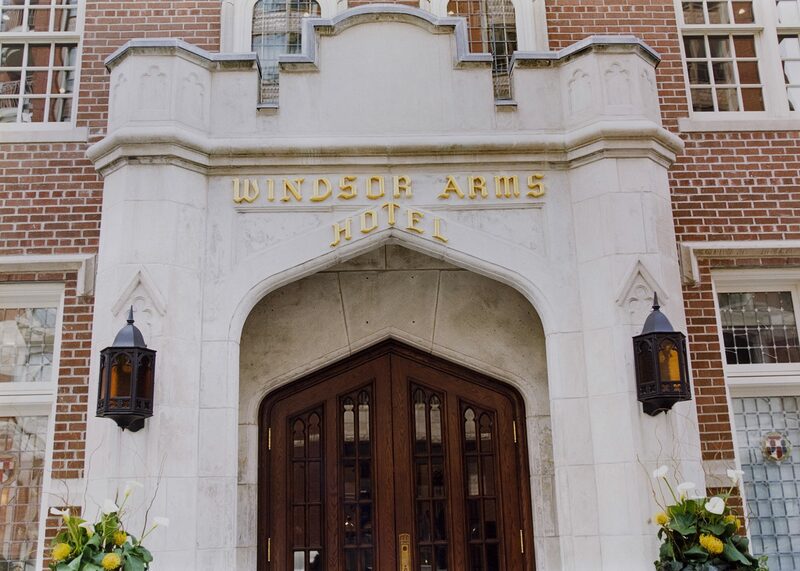 The Windsor Arms Hotel You are invited to join us for Afternoon Tea, lunch, brunch, dinner or drinks, in our venue’s multiple dining rooms; The Tea Room, The Living Room and The Courtyard Cafe. Each room has a menu and personality all of it’s own; complemented with fine teas, craft beers, an extensive selection of wines and colourful dishes prepared using only the finest seasonal ingredients. Our culinary offerings now also include Kosher a la carte dinner dining Sunday thru Thursday. 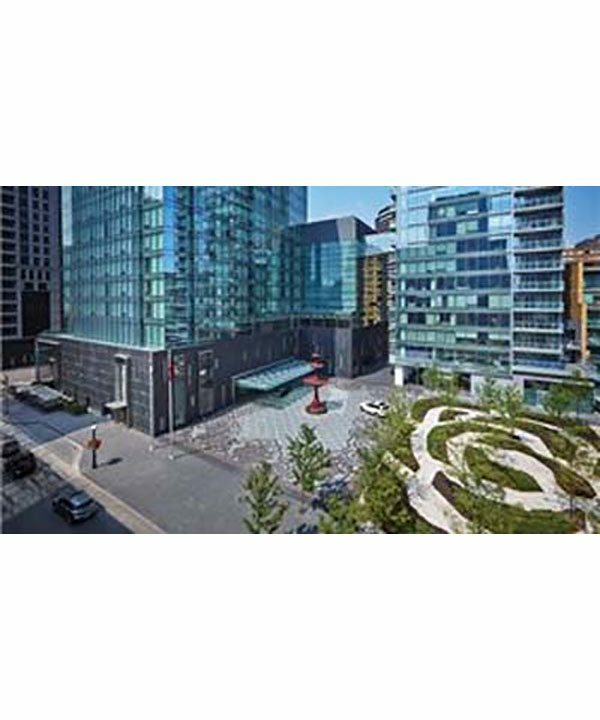 Reservations are recommended, 416.971.9666.